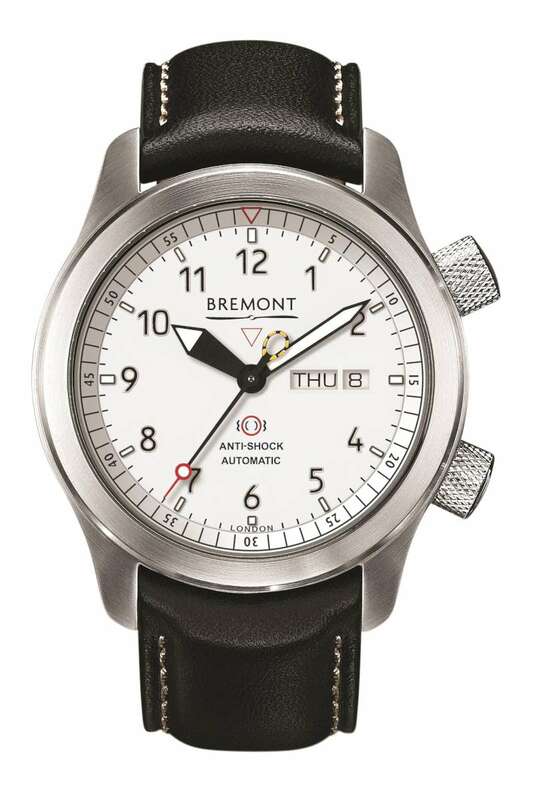 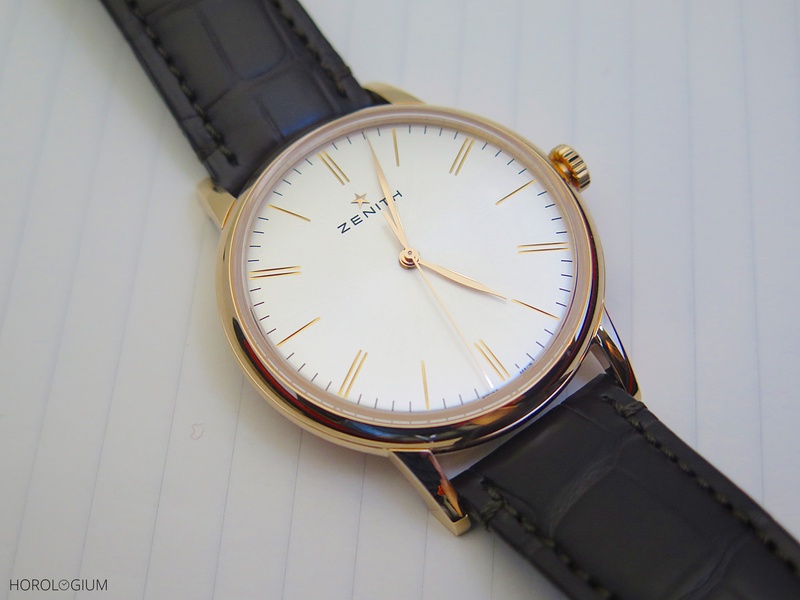 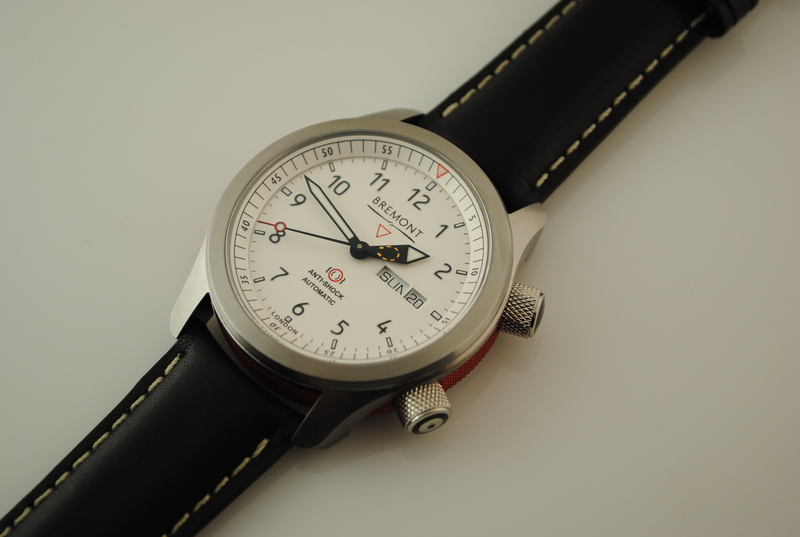 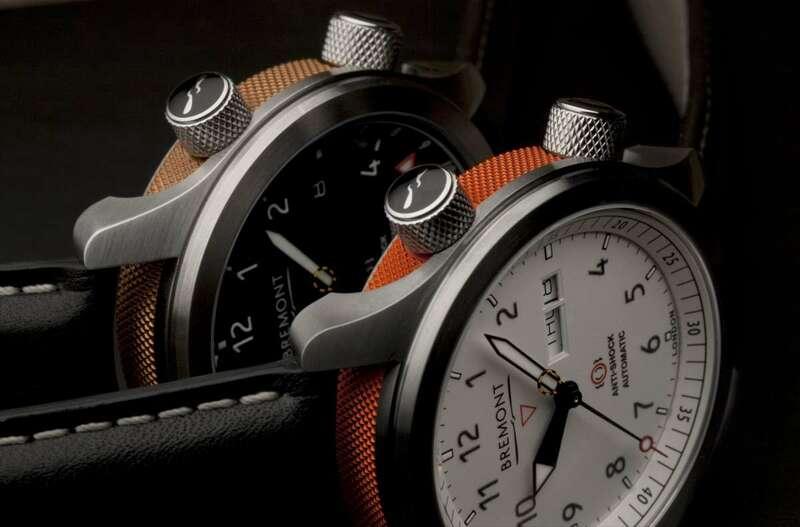 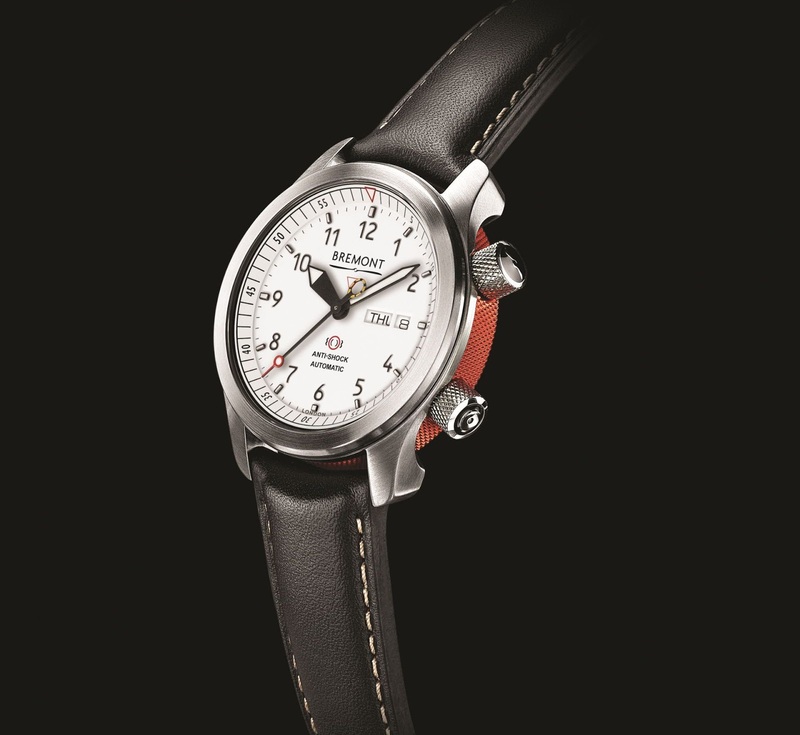 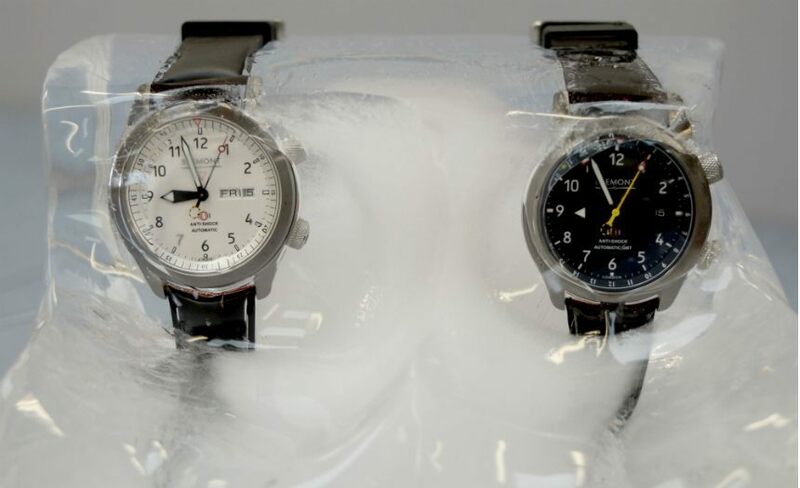 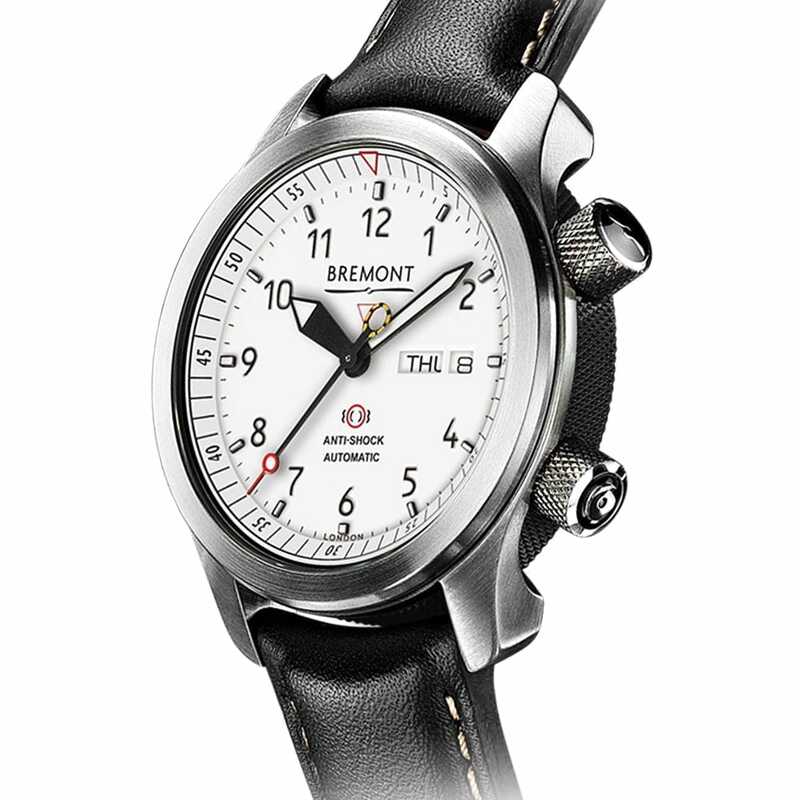 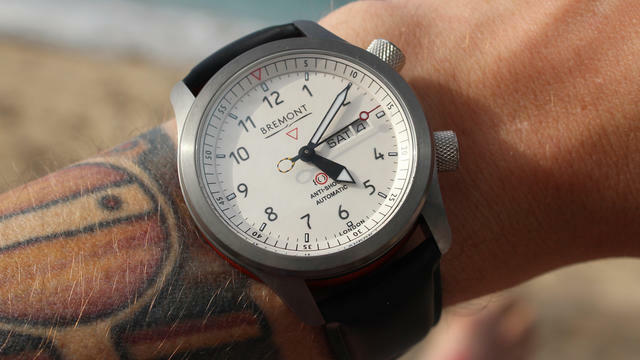 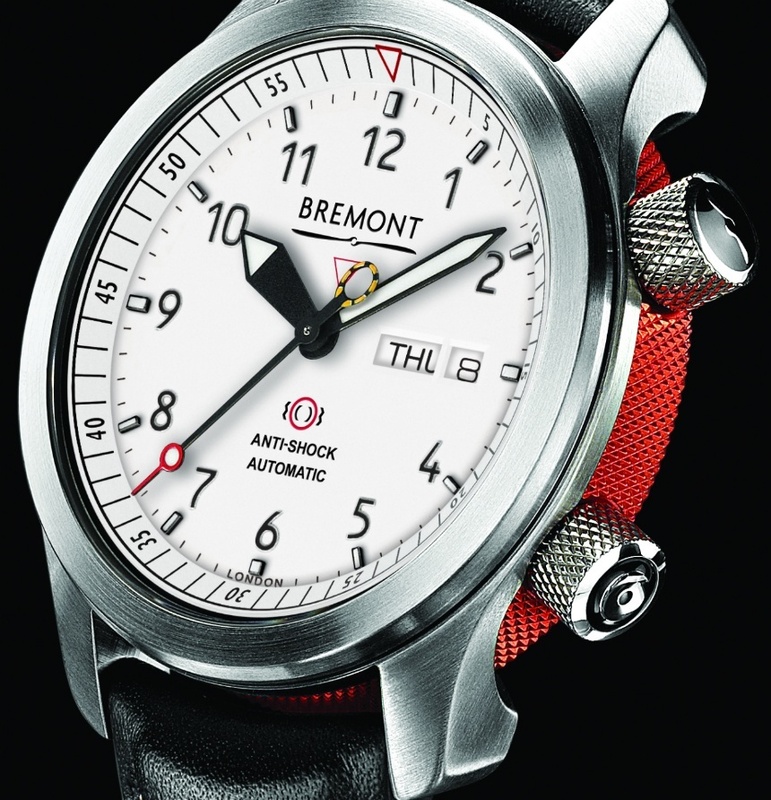 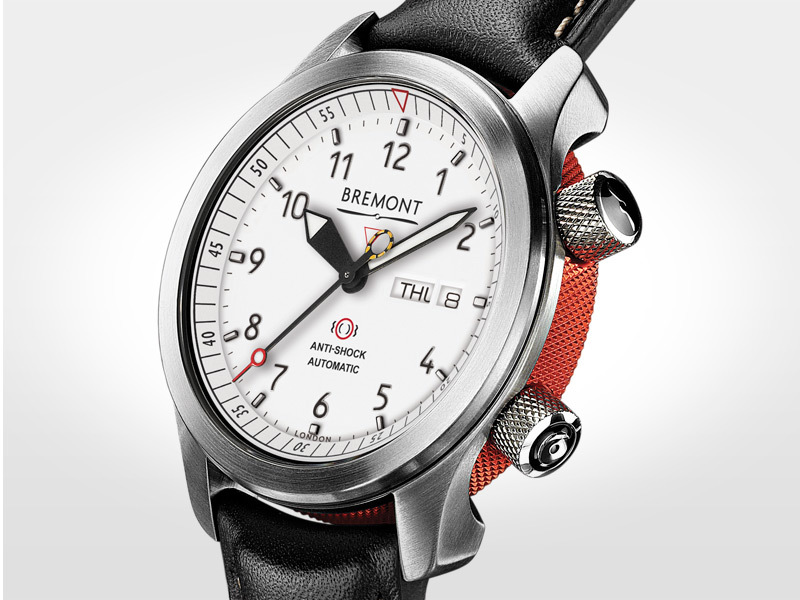 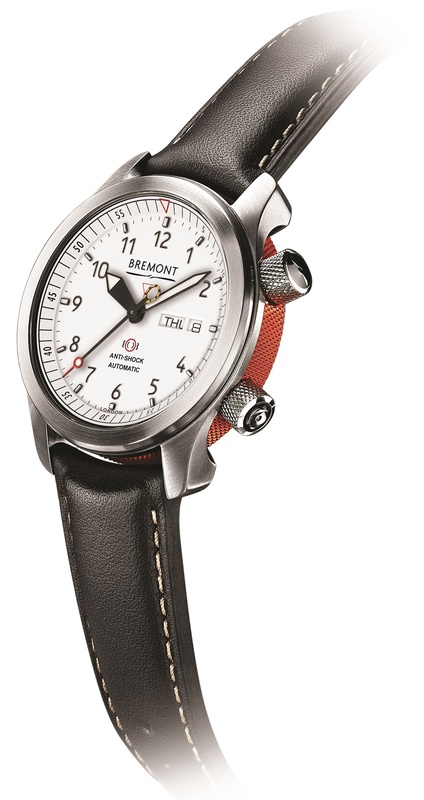 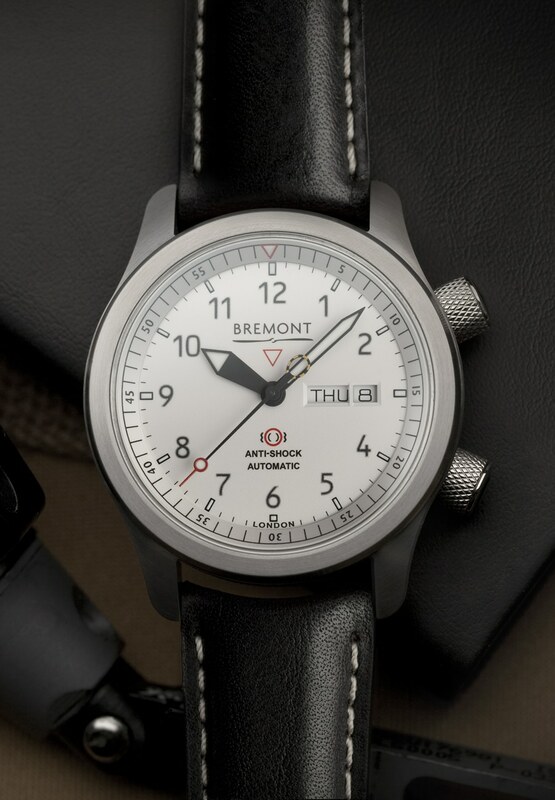 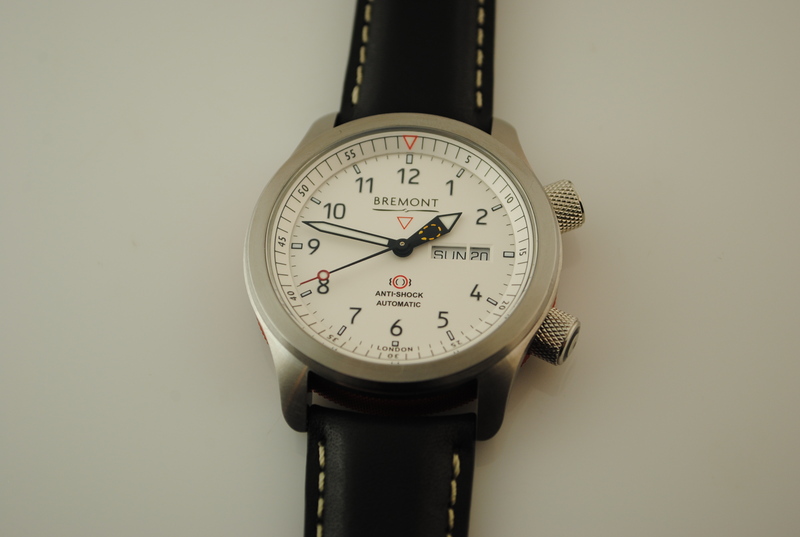 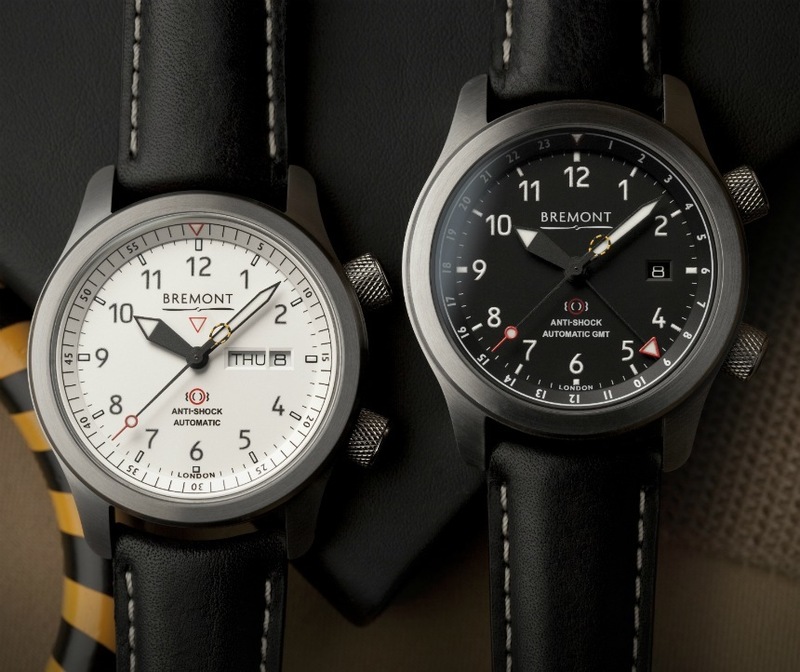 The English brand Bremont expands its Martin Baker Line (short MB) around the MBII white with white dial. 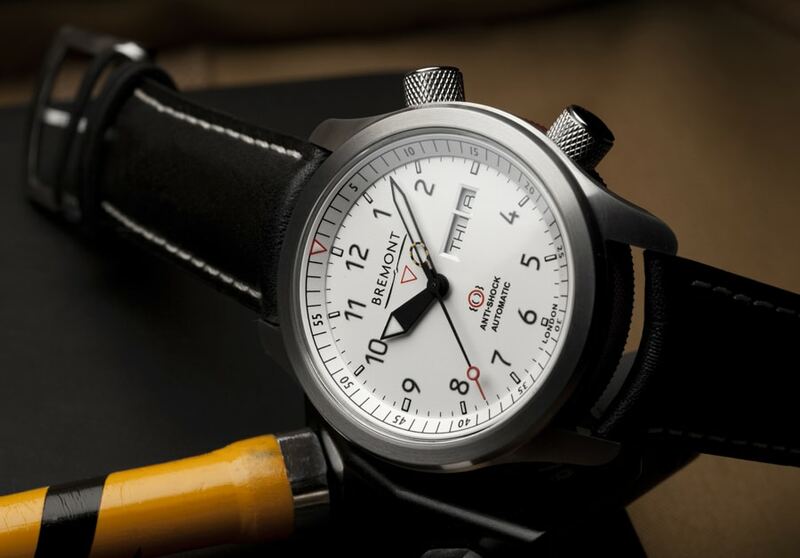 The company Martin-Baker is the pioneer of British sling seat technology, which, according to Bremont, has already saved about 7,500 people’s lives. 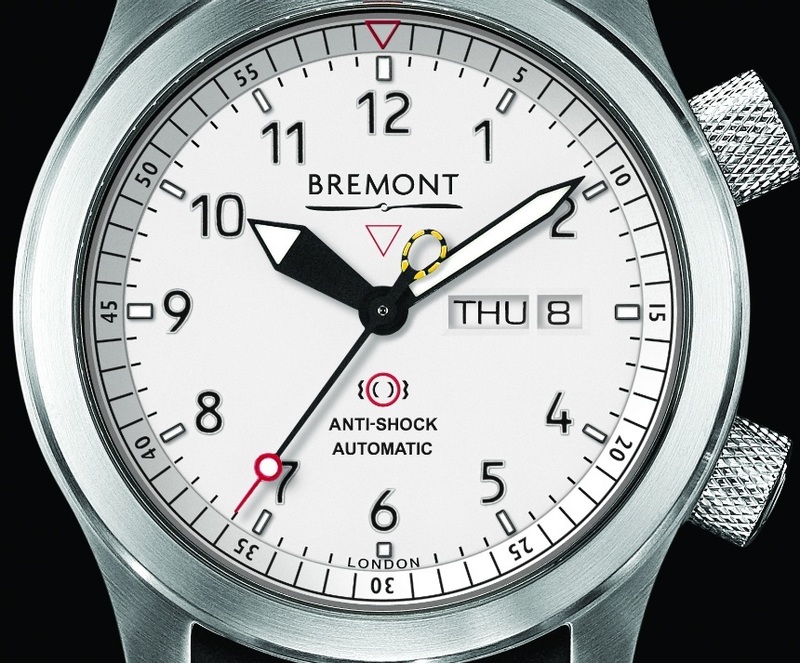 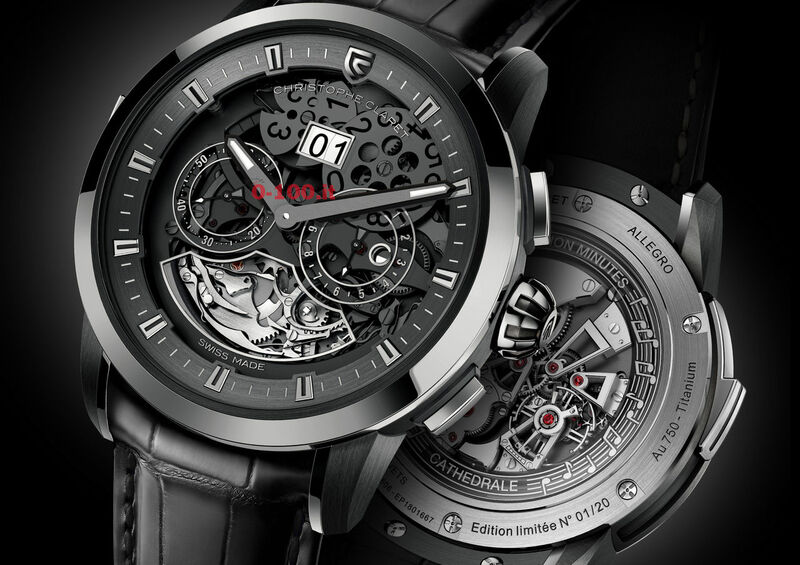 The 43 mm large housing is made of hardened stainless steel and has a soft iron cage for protection against magnetic fields.